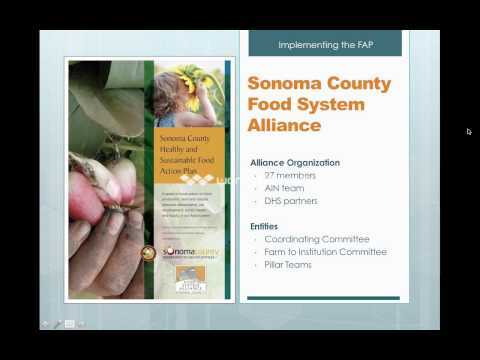 The Sonoma County Food System Alliance (SCFSA) is one of the most dynamic collaborations for food system change in California. Since 2009 the group has developed a roadmap for how communities can come together to change the dialogue and the policy choices driving food and farming in our region. Creation of a citizen-science based community-food assessment that is a model for how stakeholders and community members can learn about and evaluate their local food system. Sponsoring the county’s single largest gathering (more than 250 participants) of food system stakeholders to create a shared vision and agenda for the future. Holding multiple community forums to create solutions to problems as diverse and challenging as increasing land availability for farmers to assuring everyone in the county has access to healthy food. 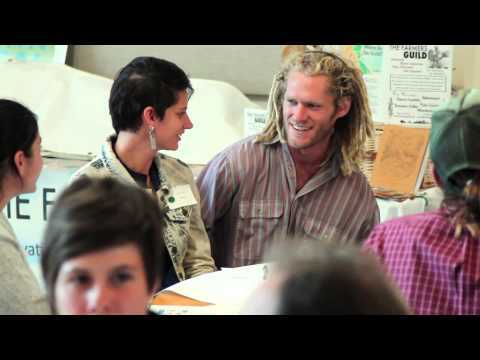 The group’s signature accomplishment is the publication of the Sonoma County Healthy and Sustainable Food Action Plan, or simply the “Food Action Plan.” Released in 2012, the plan is unique as one of the few local food blueprints in the country with buy-in from government, nonprofit organizations, and food and farming interests. By grouping food system opportunities and concerns into four action areas, the plan is a useful tool for any group, in any county or bioregion, wishing to create systemic change in their local food system. The plan has been adopted by the County of Sonoma, most of its cities, and endorsed by hundreds of local leaders. Dozens of projects in the County now implement recommendations in the report. 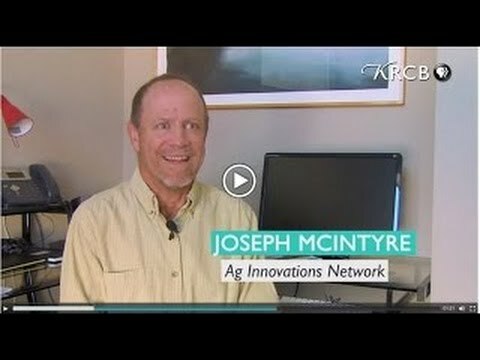 Ag Innovations founded the SCFSA and has provided ongoing funding, facilitation, and staff support for its success. Working in partnership with local agencies, particularly the County of Sonoma Department of Health Services, our team has enabled the group to do its profound work. We continue to convene and support the group today. 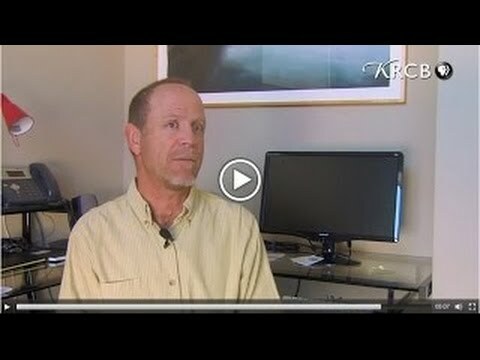 Care about ensuring future generation's access to healthy foods?